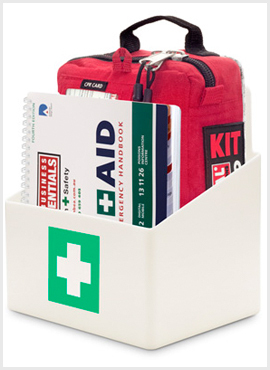 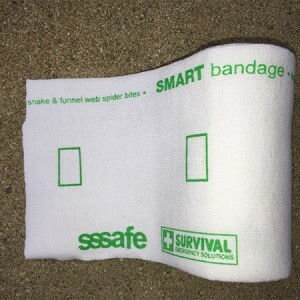 The kit weighs just under 500 grams yet it still contains the unique SMART Snake Bite Bandage, a pocket CPR Kit with gloves, saline, antiseptic wipes and a resuscitation mask, shears, a first aid instruction booklet, tweezers, wound closures and lots more. 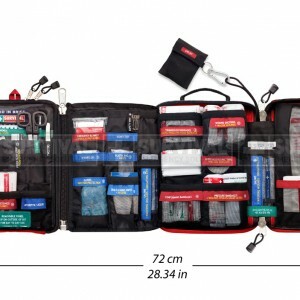 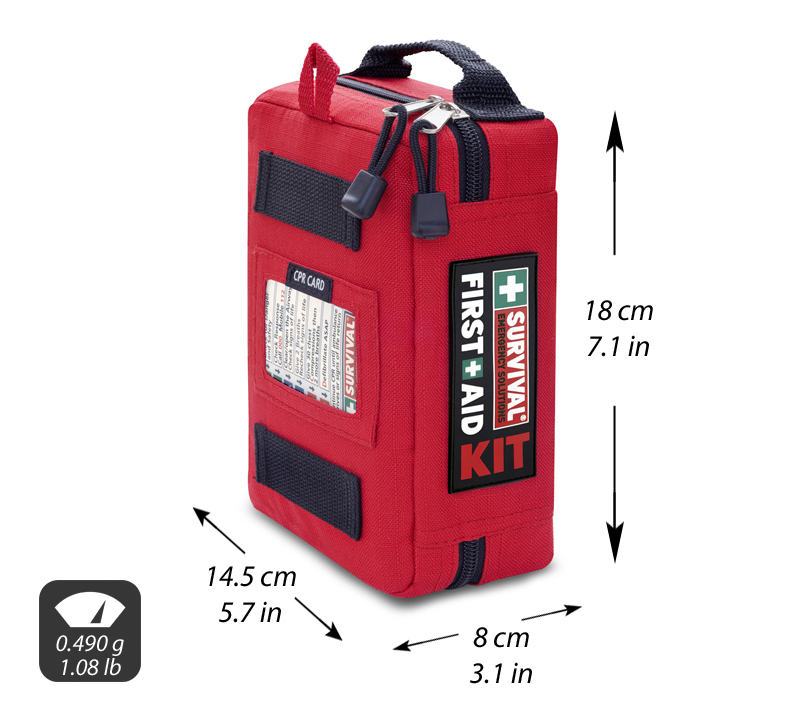 The bag itself is durable, water resistant and rugged. 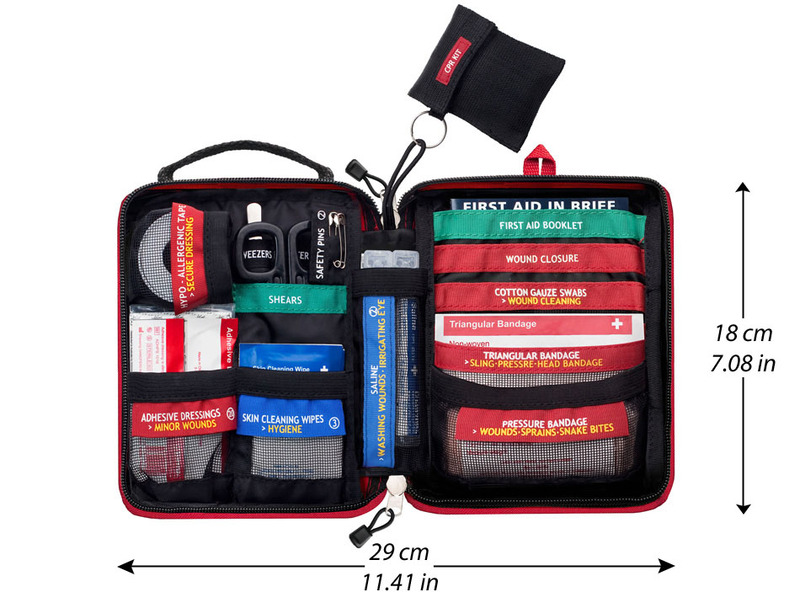 There is a zippered section on the outside of the bag to insert additional items such as your own medications or other necessities that you can’t leave home without.